Gives the reader everything they need to make their online business a success. It gets them up to speed on all the best new tools, resources and communities to give them the best chance of growing their company. 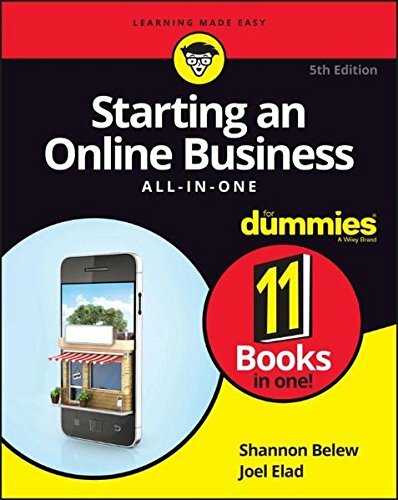 Covers topics such as; business basics, legal and accounting issues, website design, internet security, e-commerce and boosting sales.